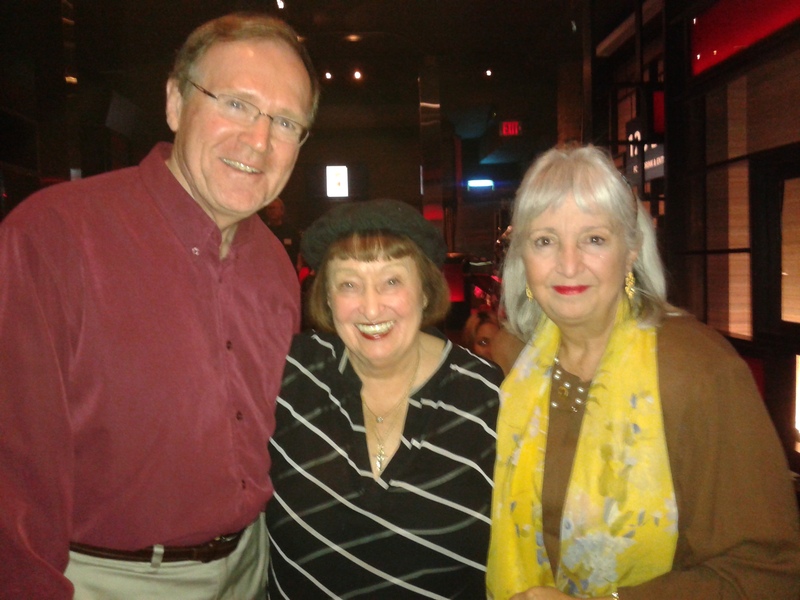 SHEILA JORDAN’s MASTER CLASS last night at GNO 120 Diner, Toronto! 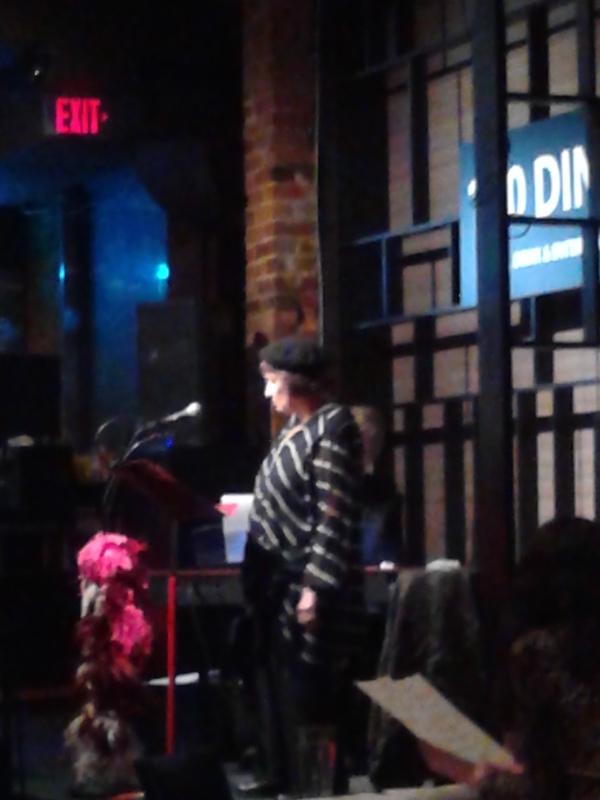 Nothing could prevent our attendance last night, despite the rainy almost torrential weather nor did it stop aspiring & experienced jazz vocalists in the GTA from getting to the 120 Diner (Church & Richmond Sts., Toronto) for a vocal jazz workshop with SHEILA JORDAN, Sheila’s website. On the piano, during this workshop, accompanying the singers, was Mark Kieswetter, “a singer’s accompanist extraordinaire!” [Mark Kieswetter, pianist, was on the New York Voices 2014 vocal jazz camp faculty in Bowling Green University, Ohio, when I attended AND he accompanied the sectionals of New York Voices members Peter Eldridge & Kim Nazarian. I was a member of both sections – lucky me! Mark Kieswetter was the NYV’s keys guy in the New York Voices instrumental combo for their featured concert – hurrah for cross boarder use of Canadian jazz talent! Sheila made a point of encouraging each singer to ‘talk through’ their song – don’t take for granted that the lead sheet is the entire music road map for interpretation or navigation – before they got into it! What’s the style? What’s the form & structure? How are YOU going to perform it? Did you bring a few lead sheets and at least one for the piano man? How are you going to ‘start’ – 4 or 8 bars? vamp? etc. What about the ending – how is that going to unfold? 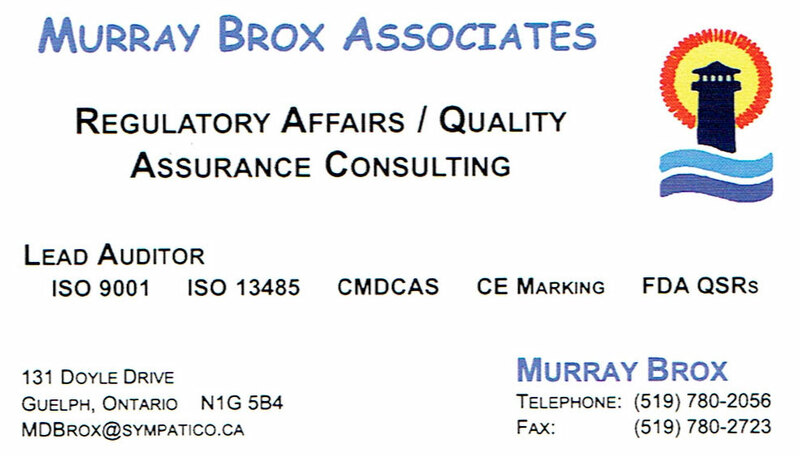 All of these points need to be communicated to ‘the band – however many there instrumentalists there might be – and communicated BEFORE you begin! The vocalist is the skipper with the musicians as the ‘hands on deck’.. Probably Halton JAZZ Singers, individually as talented vocalists, and as group will be on that stage in the near future -Lisa’s encouragement is wonderfully intoxicating! … Stay tuned! Here’s a few pics of Sheila with Jason & Darcea (tenor & soprano singers – Halton JAZZ Singers who were able to attend during this week nite (6-11 p.m.) event! Thank you Lisa Particelli for all that you do for jazz vocalists! 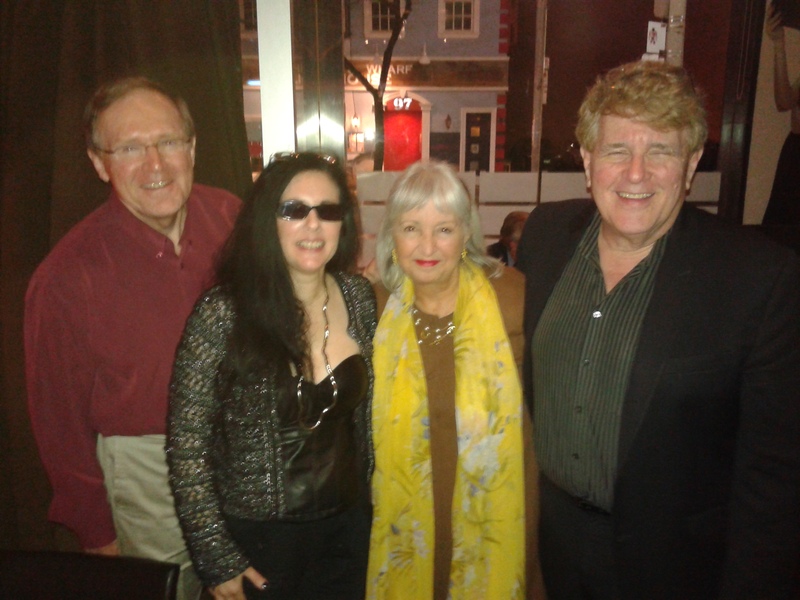 SHEILA JORDAN with Don Thompson (piano) & Ross McIntyre, (bass) is appearing Fri. & Sat. April 1 & 2 nite at Toronto’s “JAZZ BISTRO” on Victoria Street. Reservations are encouraged.